Thanks to technology we do not need to remember anyone’s phone number anymore. But things can still get cumbersome when you have multiple copies of the same contact saved on your phone. More often than not, you have wrong, incomplete and duplicate contacts that apparently create a lot of fuss. Finding or removing these contacts might seem impossible to you without a nifty app in your device. There are several applications on iTunes that can delete duplicate contact from iPhone in a jiffy. Herein, we have listed the 5 best duplicate contact remover apps for iPhone. These will seamlessly remove all zombie duplicates and all the other unwanted contacts for you, in a click. An ideal duplicate contacts remover is the one that has a clean interface, should be light as feather on system resources and allows you to create a backup of your default contacts book, so that in case anything happens you can restore your contacts easily. Here are our best picks! This amazing tool gives forth truly by what you would presume from its name. A quick & effective duplicate contact cleaner that eliminates all the identical contacts in one tap. This nifty app is only capable of finding & merging duplicate contacts with same phone numbers. 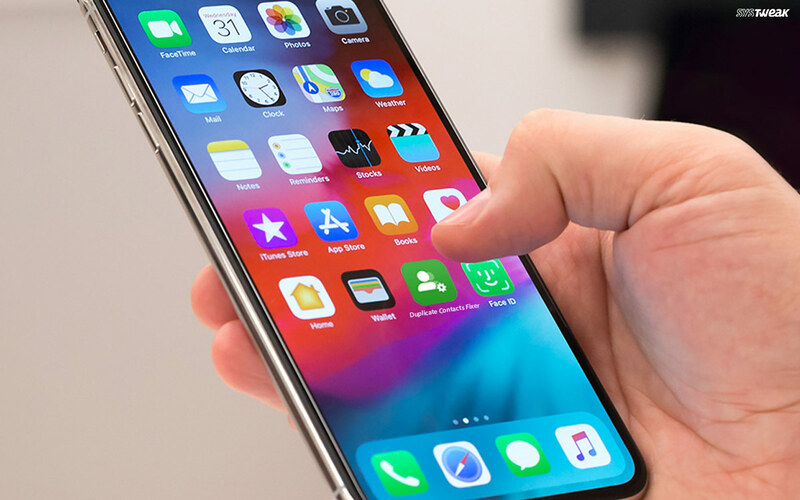 You can create a backup of all your contacts before scanning begins for quick restoration and it all needs just a single-tap to get rid of the unwanted clutter. It’s an intuitive application that has multiple features that makes it the best duplicate remover for iPhone. What’s better? Unlike other standard duplicate contacts remover, this app doesn’t store any of user’s database hence you can be sure of your personal information. Cleaner Pro is another high rated duplicate contact remover app. It dedicatedly finds and merges duplicate contacts, remove those contacts that are saved without any name or number, makes backup of contacts book, and help users to find contacts they need, instantly. Developed by YT Development Ltd., Cleaner Pro is rated with 4.5 stars and is available for $2.99 for users. Download this smart duplicate contact remover to quickly scan your address book for a duplicate-free phone book. Smart Merge Pro is another contacts filter app by YT Development Ltd. It ensures that your address book is smartly managed, without having any duplicity and incomplete contacts. You can also backup your contacts with this nifty duplicate contacts cleaner and filter them with different title and events. Smart Merge Pro is rated with 4.5 stars and is available in 15 different languages. A smart cleanup duplicate contacts solution to keep your phonebook updated! Cleanup Duplicate Contacts is another free application to remove replica contacts. Like others, this app also merges duplicate contacts. Other than this, it also scans contacts and provides a detailed report on them. Cleanup Duplicate Contacts manages address book with multiple contact sources like iCloud and Gmail. It also backup all contacts before deleting any. Using this effective duplicate contact finder is also very easy, just download > tap Scan to begin searching > and it will present you with all the duplicates. Choose to remove all the replica contacts in single-tap. Contacts Cleanup & Merge Free scans your address book for duplicate phone number, name and email and merges them in a click. It also finds contacts with no phone number, name and email address. The app never deletes all contacts permanently, instead it keeps them in recycle bin. If users happen to delete any contact, using the app by mistake, they can also retrieve them from recycle bin in a click. The app also supports backup option and quickly scans all contacts for any discrepancies. Install this amazing duplicate contact remover to manage & optimize your address book with utmost ease. 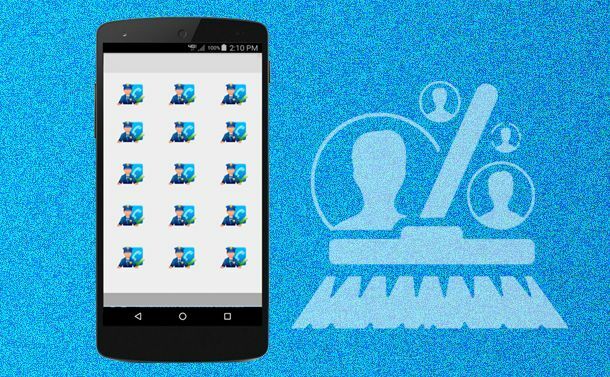 These are the 5 best duplicate contacts remover apps. Though, all five are good with their operations and are highly rated by users, we’d recommend users to opt for Duplicate Contacts Fixer. We say this because, it is the only duplicate contact remover that not only finds & remove duplicate contacts but also gives you the capability to merge contacts with similar phone numbers, ensuring you of complete freedom from duplicity. So now, don’t linger on manual method to delete duplicate contacts from your iPhone, rather pick up the best app for the same! The Rise of Machines: Real World Applications of A.I.